February 17, 2019. Liturgy compiled by Ned Vogel. 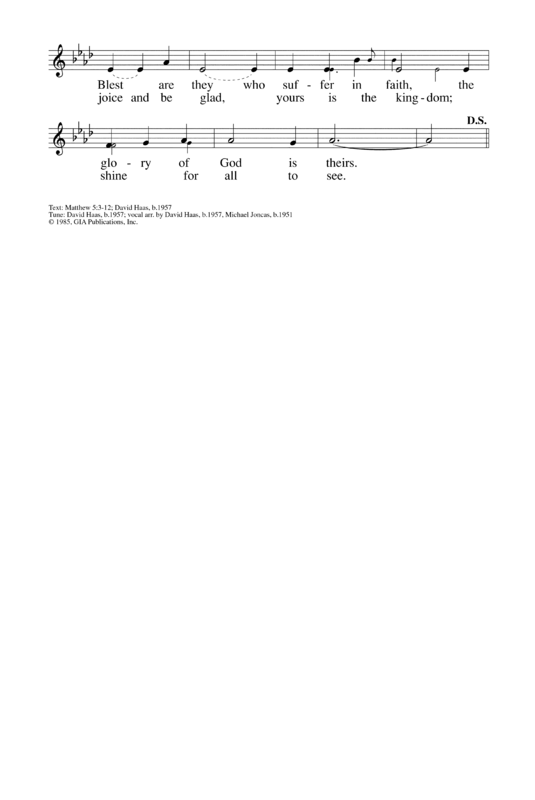 Gold "Blest are they" song requires OneLicense membership.